I recorded this audio to share a great secret of Kabbalist Rav Berg that the Rav shared with me back around the year 2000. Please use this to help share the Light and power with with anyone in need of healing, and of course, for yourself. We can use this technology to eradicate the force of death from our lives and this world. In a nutshell, the Rav explained that we must hold our right hand over our right nostril for an extended period of time,longer than we do on the left nostril, when performing the healing connection called Tikun HaNefesh, or Correction of the Soul. The Rav wondered why this was so and raised the question over and over. And then we found it in the Zohar (of course) and the Rav was profoundly pleased, smiling with that famous twinkle in the Rav’s eye. The physical burning was powerful when the Temple stood. 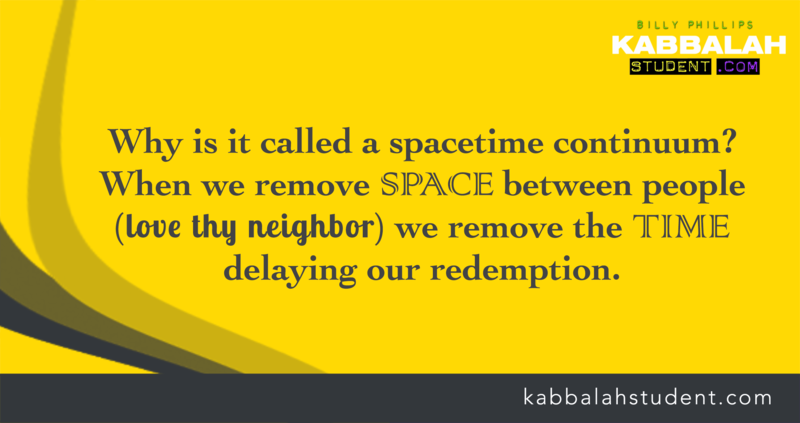 But when the Temple was destroyed we lost the physical technology and it was replaced by the Zohar and prayer-connection technologies which arouse and ignite the same power. As does the Tikun HaNefesh, the Correction of the Soul as explained by Rav Berg. Can I do this technology for another person, for example, my husband, or my child? IN WHIch PORTION OF THE ZOHAR????? Volume twenty of the English/Hebrew. the portion of Pinchas. Being former yoga practitioner this breathing is from swara yoga…idol worship…what would the Lord do with some breathing? One stops lying or stealing? The same for those bulls in the Temple…Kabbalah online informed me they used to kill 70 bulls for Sukkot..what would the Lord do with that? With dead animals? One lives longer? Because he kills a bull? Or breathes with one nostril? What about Torah? Next story WHY THE ZOHAR?